What is the Live Source Spring Gala? 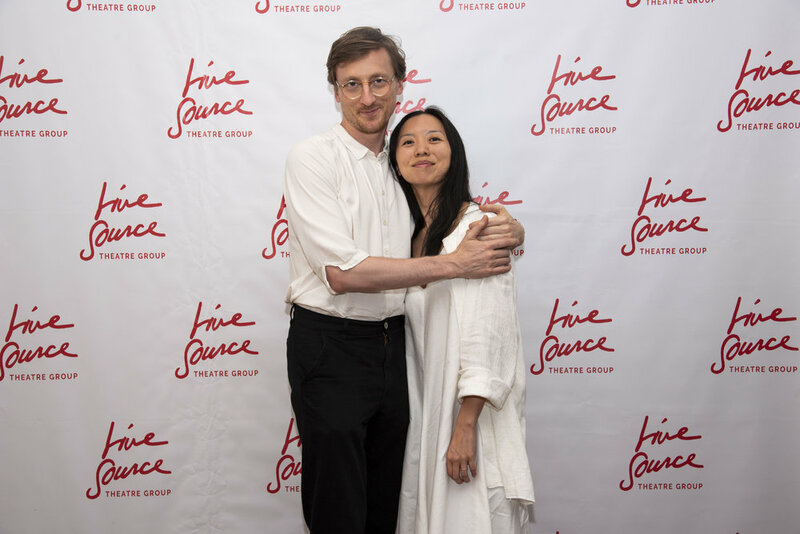 Every year the staff, artists, and Board of the Live Source Theatre Group host the Spring Gala to benefit our multidisciplinary group and yearly programming. We celebrate those have devoted their lives to the non-profit theatrical world, whether through producing, design, arts advocacy, or performance. Our honorees are ground-breakers; individuals who cross barriers, shatter expectations, and bring the tide of change in order to advance the non-profit arts world. Where is the Gala held? 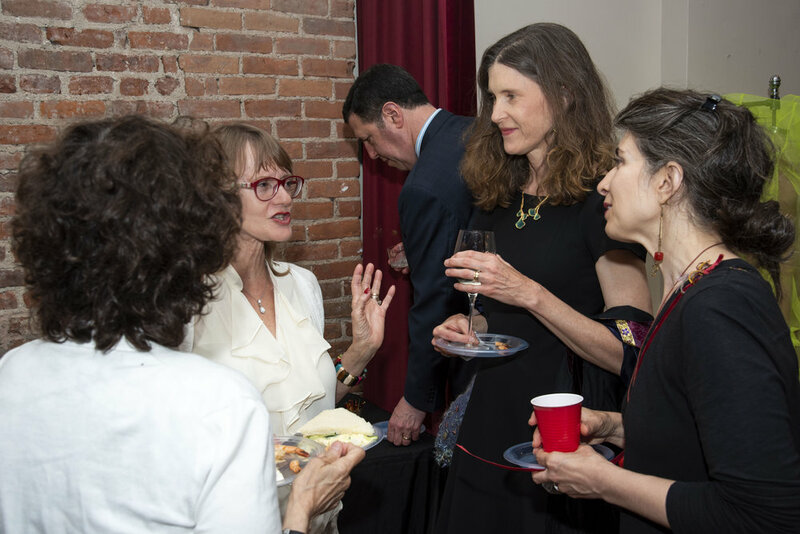 The gala is usually held at the historic Spanish Benevolent Society, a gorgeous multi-level brownstone in Chelsea, located at 239 West 14th Street. Read more about the venue here. The official dress code is “festive attire”, which is code for wear whatever makes you feel great! We’ve had guests in black tie, and others sporting business casual. We want you to be comfortable, as your experience is the most important thing to us. Where & when can I get tickets? Tickets will be available on this page very soon. Upon entering, we’ll take some photos with you at our “step & repeat”, and then send you over to the bar for some libations and food. Soon after, we’ll open up the main room where we will have a silent auction, and live guitar. A bit later we will have some brief remarks, followed by some performances. Yes. We usually do a large amount of passed hors d’oeuvres and spreads. The gala will wrap up around 9:30PM, so there is still time for dinner, although most of our guests leave full and satisfied. Thanks to a generous sponsorship from Shrub & Co., our open bar features a beautiful selection of wine, beer and craft cocktails. BAM, The Joyce Theater, Mark Morris Dance Group, On Location Tours, Reid & Harriet Designs, Shrub & Co.